giddy, originally uploaded by indiaeden. 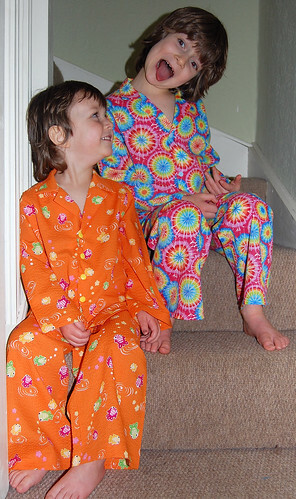 Maybe my boys were so giddy modelling their new pyjamas because they couldn't quite believe I'd actually made them! I'm far too ashamed to admit just how long ago it was that they picked out these fabrics. The pattern I used is from an old old Burda Kids magazine. I left off the pockets thinking "who needs pockets in pj's? 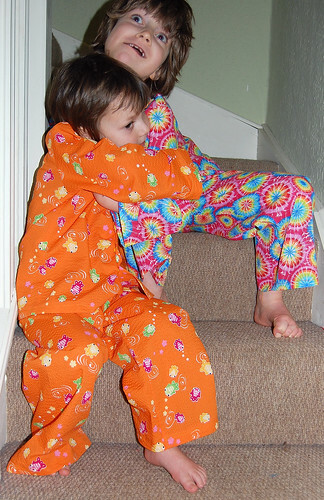 ", only for Angus to tell me that he loved his pj's, but he'd like them better with pockets! Looks like my sewing head is slowly coming back to me. 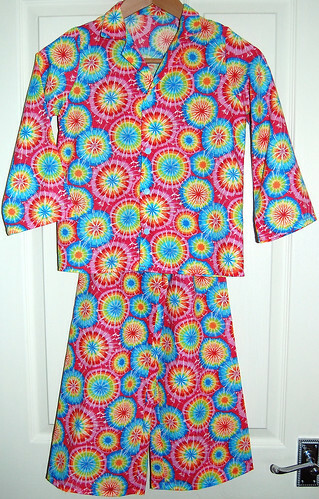 I never put pockets on the pjs I make either, it doesn't seem worth the effort! They look great and the boys look really happy with them. 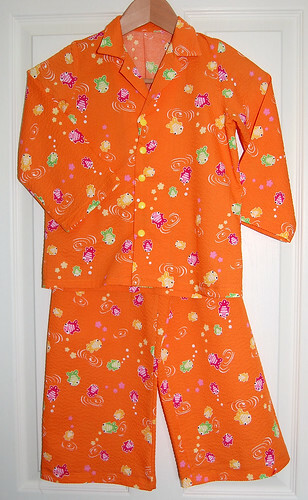 I'm almost done with my winter pj sewing, 1 pair left, it's so nice when it's appreciated! 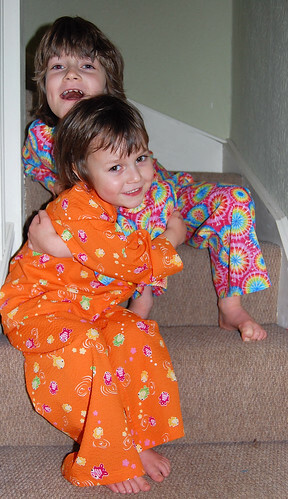 love the jammies - you don't see ones like that in M&S, gorgeous fabric! The boys look very pleased with them and so cute! They are so gorgeous! I want some in Angus's fabric!!! Actually a pair in Sid's fabric might be nice too.... I wish I could sew. Give me paper and glue and I'm happy, needle and thread oh no no no!!! A school pump bag is my limit! Love the jammies, they look really funky dudes. Any chance you might manage a tutorial on button holes? 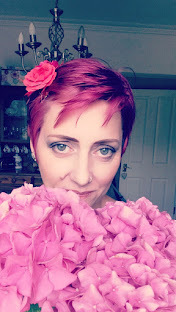 I actually got my brain round a cross over bodice dress for Pip and bottled it when it came to the buttonholes. She is now too big for it!!! Give me cable knitting any day! 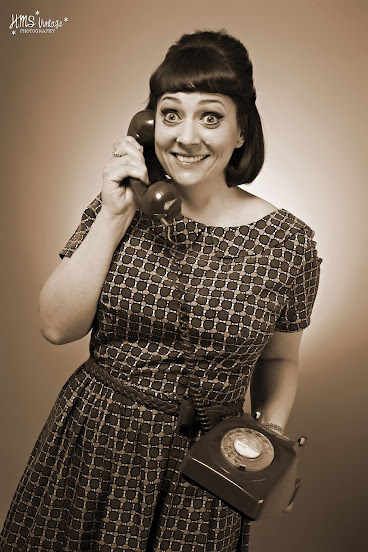 Jeanette, after your last post I was at a total loss for words, wanting desperately to say something but having no idea what could possibly be appropriate. Then I saw the picture of your gorgeous boys smiling and loving each other and realised there doesn't always need to be words. Gorgeous PJs - and gorgeous boys too! LOL San, I cheated and used snaps on the jammies, plus my sewing machine does lovely one step buttonholes, so that's probably cheating too. Definitely a good call not to put in pockets. Pockets are to stash hard lumpy objects that then go to bed with said child and wake them up at 3am crying because "something hurts me in my pyjamas" lol! Go on then what make is your machine?!! Mine is a rather old Frister Rossman Beaver 2. Looks like I'll have to take courage in both hands and just dabble..... think I'll finish the knitted jacket first! Very cute PJs and your boys are simply adorable!